Monday, August 13th, 2018 at 11:17am. 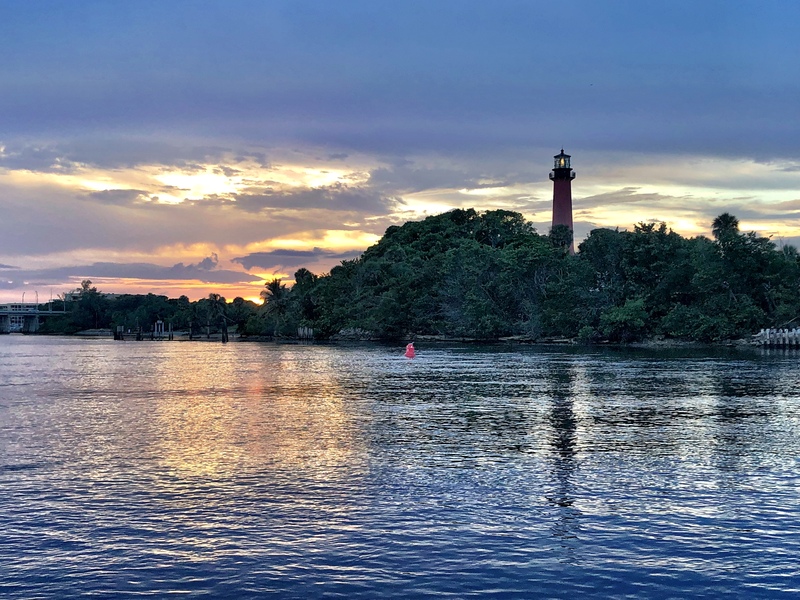 The Jupiter Inlet Lighthouse and Museum is hosting a sunset tour on August 15th, 2018 at 7:30 pm. There’s no view quite like a Jupiter sunset from the top of the lighthouse, and participants get to witness the original light turning on to illuminate the night sky as well as an inside look at the interworkings of the lighthouse watchroom.